Looking for a great gift idea for a fisherman in your life? 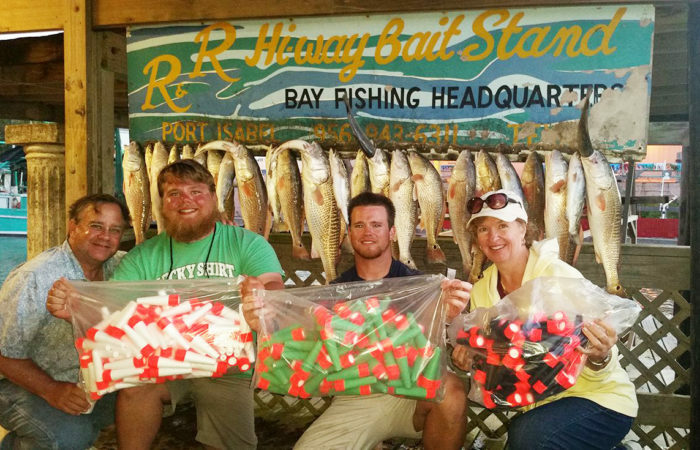 Check out our private, guided fishing charters and consider a gift certificate for a fishing charter. Our custom-made popping corks make great gifts too! We accept all major credit cards. All Our Fishing Guides are Licensed Captains. 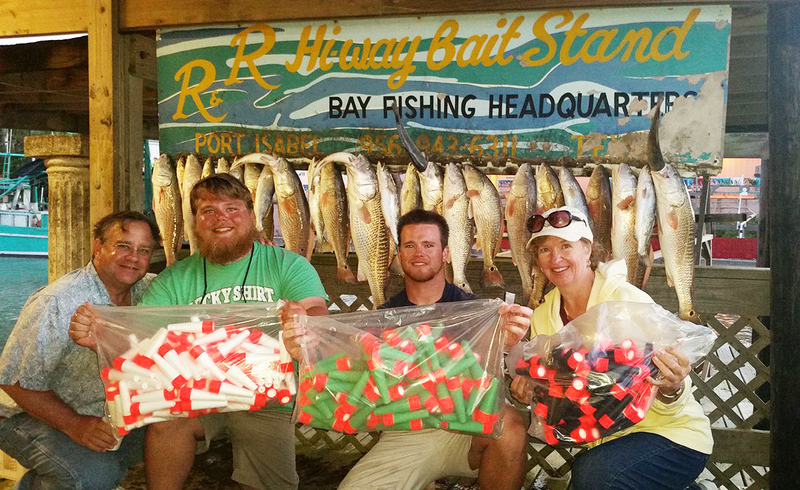 All Bait, Ice, and Tackle is furnished and included in the price of the charter. All you need to bring is what you want to eat and drink. Fish Cleaning and Storage Available. * For this many people we recommend chartering 2 boats. This is a perfect gift and a must have for any fisherman. Our signature cork, the R&R Raptor, is individually , hand-rigged using the highest quality of offshore materials, ensuring its durability and performance. 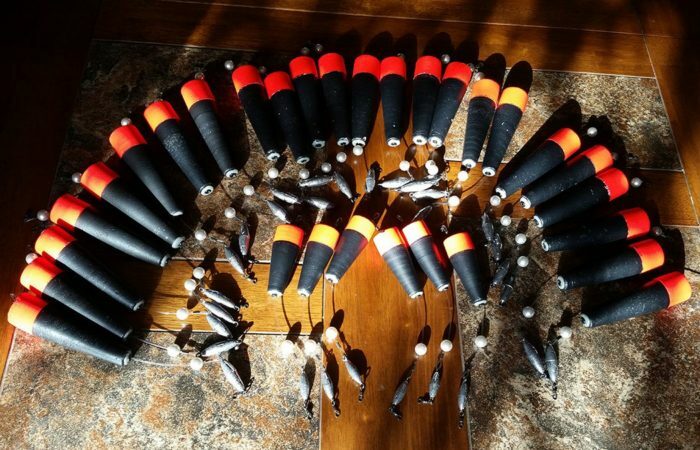 This proven fish catcher produces a unique tone like no other popping cork on the market. If you are a live bait fishermen this is a MUST for your tackle box. 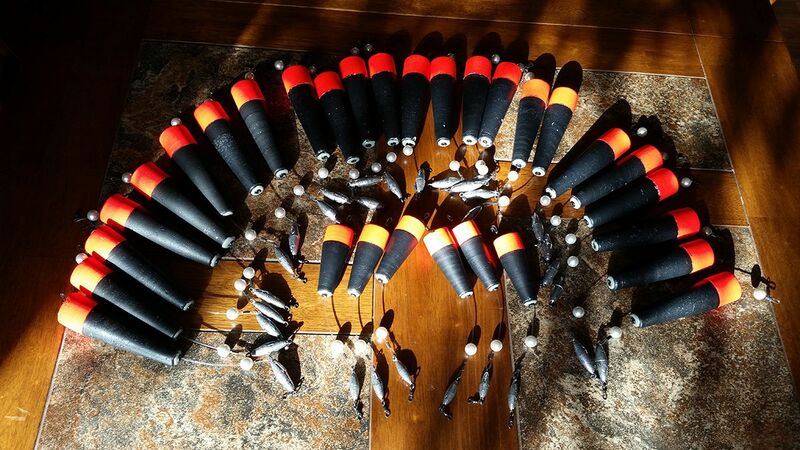 The R&R Raptor popping corks can also be rigged with artificial worms in place of live bait. In clear or murky waters, during calm or windy conditions, R&R Raptor Popping Corks are your best bet. 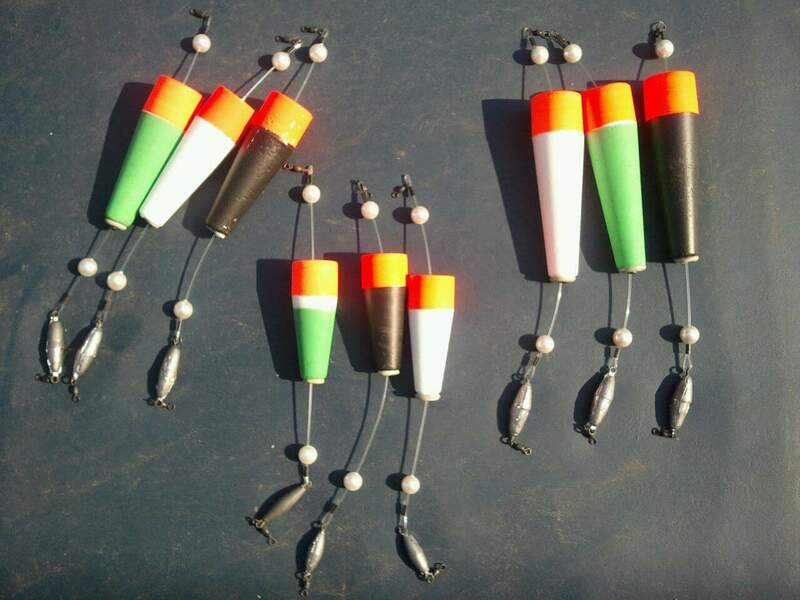 They are perfect for use in fresh, salt, or brackish water…redfish, trout, flounder….no fish is exempt!! Accept no substitutes! The R&R Raptor Popping Cork has been made here in Port Isabel, Texas for over 25 years at the R & R Bait Stand by yours truly, Capt. Russell Robinson. I’m a licensed captain, fishing guide, and marina owner. I make my living fishing. Having a product that produces good catches consistently is essential. I personally make each of these corks and stake my reputation on them. E-mail me with any questions—[email protected] or call 956-943-6311. Colors available are shown above. Each is equally effective. Available to ship directly to you. Please specify length and color plus actual shipping. Covered boat slips are available with lift and locker. Each slip is $2,400 annually. Daily rates are available upon request, based on availability. Slip rental includes use of dock and fish storage services. Boat slips are electronically secured at night. Enjoy the convenience of being able to hop on your boat and go fishing.